An unique marketplace that provides entrepreneurship opportunities to women oriented Businesses & Brands. You won’t find a lower fee than ours. You'll only be charged when you make a sale. We believe in simple and well written policies which are easy to understand and implement. Easy and intuitive dashboard that simplifies day to day activities. Your website and marketplace store are both optimized for managing orders, update items and respond to your customers on the go. Accept orders, ship your products and collect COD payments anywhere in India with our automated shipping solution. Brands and Products Assignment Exclusivity leaves no scope for Intra Competition among sellers on Hecmo. 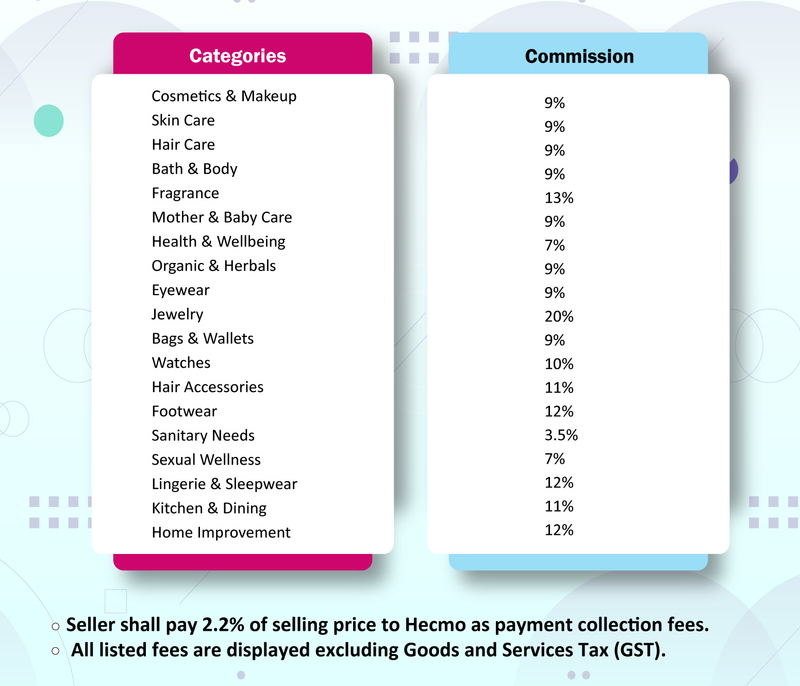 Say goodbye to those pesky listing fees With Hecmo, you can list unlimited items, for free. 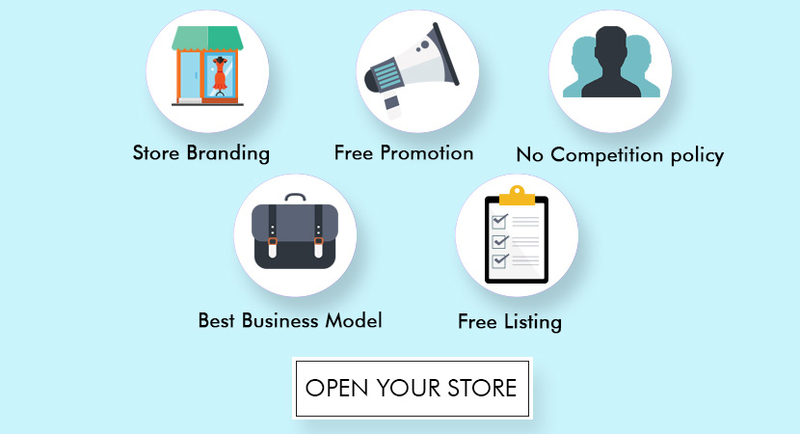 Create your own shop front and set your own prices. Take control of your shop’s look with customizable options. Speedy payment is more profit. We understand the importance of quick payments more than anyone. *Advertisement will be run on your products on google & Fb to give you extra mileage.